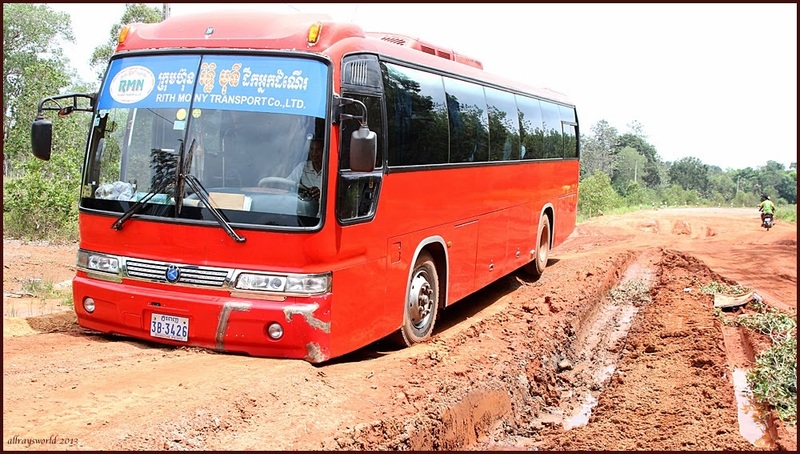 There are good signs that Cambodia has emerged from the extreme trauma of the Pol Pot years. There are many young people, and they seem to be vibrant, friendly and progressive people. This country of about 12 million people has a long northern and western border with Thailand, eastern border with Vietnam, and the south is on the Gulf of Siam. Despite numerous and on-going disputes with Thailand, over ownership of small pieces of the border on which significant temple ruins lie, Cambodia and Thailand have many things in common in regard to race, religion, language and culture. 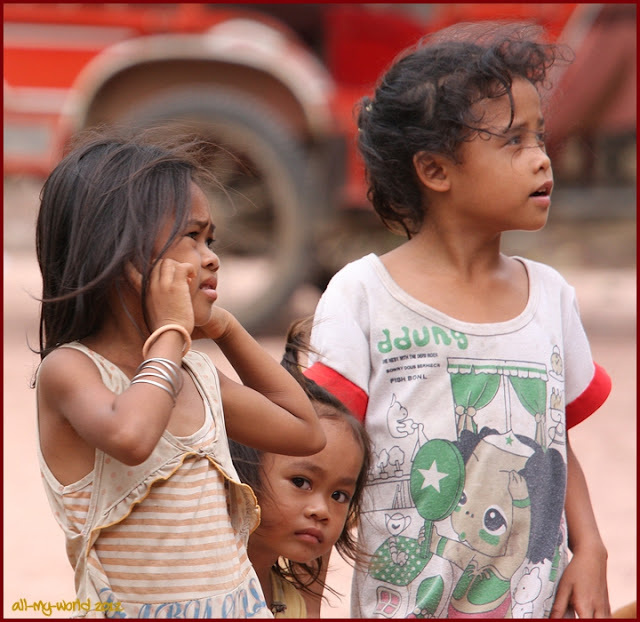 Many of Thailand's north-eastern people speak the language of Cambodians [Khmer] and are, in fact, ethnically identical through their ancient inclusion in the great Khmer Kingdom from 1000 years ago. Siem Reap is the large provincial city that services the World famous Angkor Wat historical region. As such, it is the most visited by tourists and most westernised area of the country. Angkor Wat was the Seat of Power of the vast Khmer Kingdom that flourished in Cambodia, Thailand and Southern Lao about 1000 years ago. 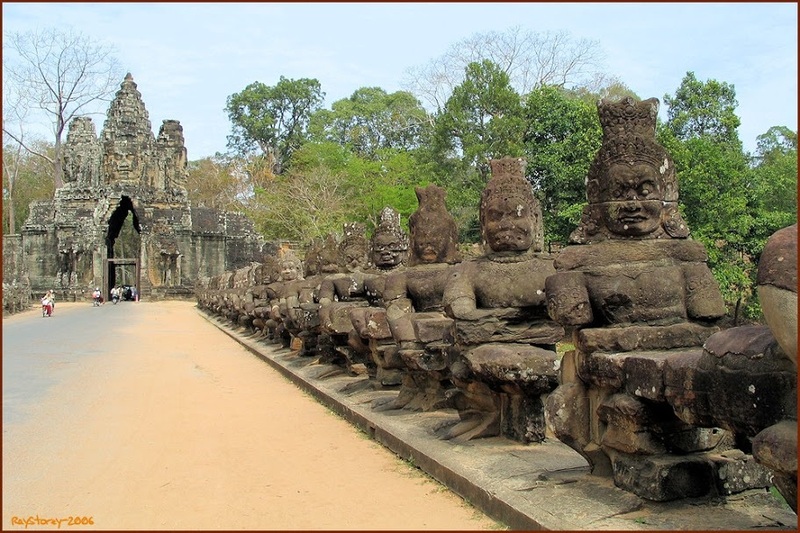 There are many iconic ruins throughout these countries, but most of the significant ones are close to Siem Reap. I visited this region during 2012, with friends. It was a short voyage of discovery as the region has a very under-developed tourist profile. Our primary objective was to travel on the "bamboo railway", but we were also interested to explore historic sites, and to observe the customs and culture of the locals. We were all left with an overwhelming positive feeling for the place and the people. ...including a long walking tour of Phnom Penh.